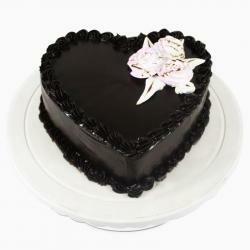 This heart shaped cake with delicious chocolate, vanilla flavor will win hearts in a moment. This is one of the best sellers when it comes to cakes and this jumbo size (1.5 kg) Black Forest cake, freshly made, is a safe bet when you are looking to present a cake to be devoured by many people. 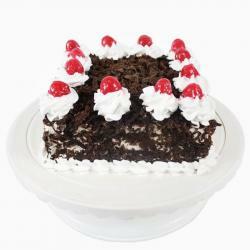 The classic cake is wrapped in luscious cream and topped with cherries and chocolate shavings. Celebrate the special occasion by sending this tempting 1.5 kg Black Forest Cake, with its fluffy and light texture and creamy taste. 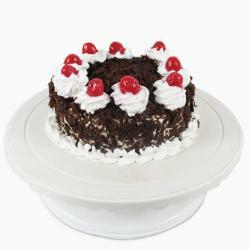 This Black Forest cake is perfect treat for birthdays, weddings, and anniversary. 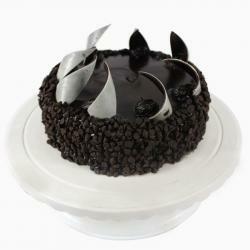 Giftacrossindia helps you deliver cakes to India. Order now. 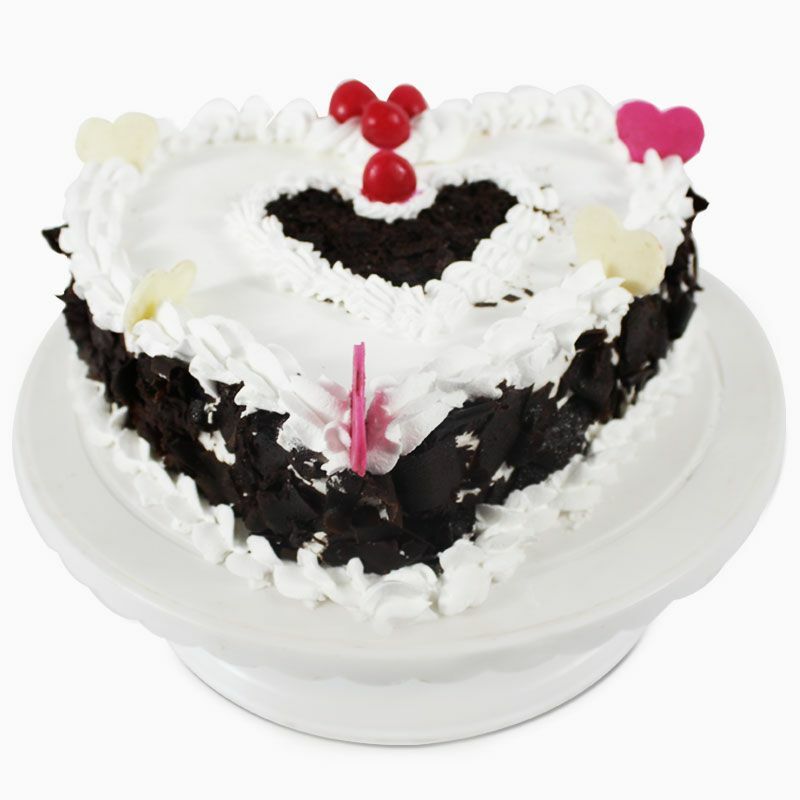 Product Consists: 1.5 Kg Heart shape Black forest Cake.